The Afterschool Professional role was designed for those not employed by the school but who are charged with helping students succeed and need access to the student's calendar of assignments. Examples include professional tutors, social workers, and community center staff. The rights of this new role allow an individual to view the assigned work for specific students, but in no case are they allowed to view grades. A registered parent of the student must approve the afterschool professional before they can view that student's assignments. If there are no registered parents, then an administrator may receive written permission from a parent, then approve the account. Note: During the introductory phase, this new role will be made available to districts upon request. 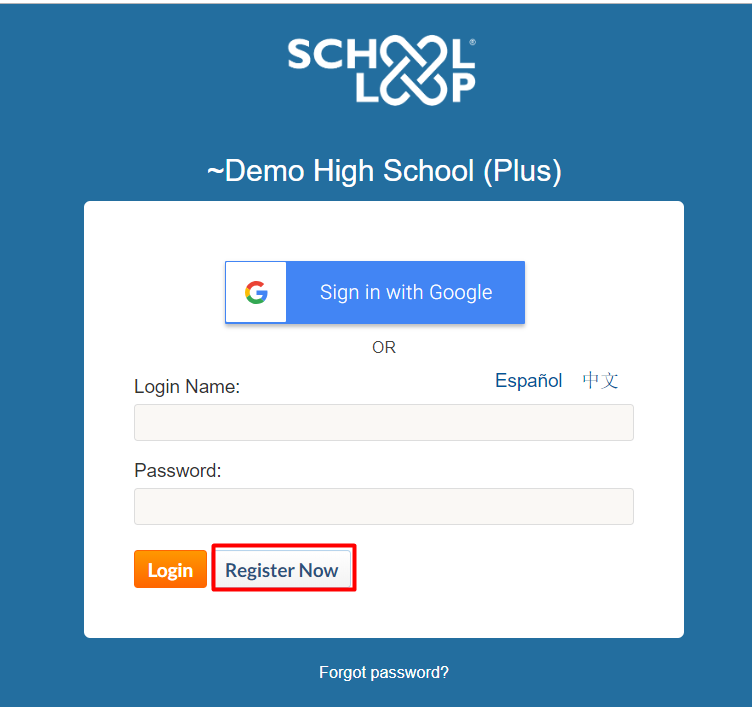 Please contact School Loop if your district is interested in using this feature. 1. Go to your school's homepage. If you do not know your school's homepage URL use this search tool. 2. If you do not see a Register button on the page, click the small Login button in the footer of the page and then click the Register Now button. 3. Click Afterschool Professional Registration. 4. Fill in the form completely. You will need the student's ID number in order to complete this form. Note: You do not need a separate account for each student. You can link multiple students from the same school to one account. 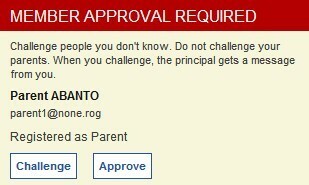 You will be able to Add Students later from your Portal homepage, but an approval is required for each student. Once an afterschool professional has registered with a student's account or has added an additional student, the parent(s) will have an opportunity to approve or deny permission for the afterschool professional to view the student's assignments. An alert will appear on the registered parent's portal giving the parent all of the information they need to make an informed decision. Click the Next Step button in the alert to read the consent agreement.